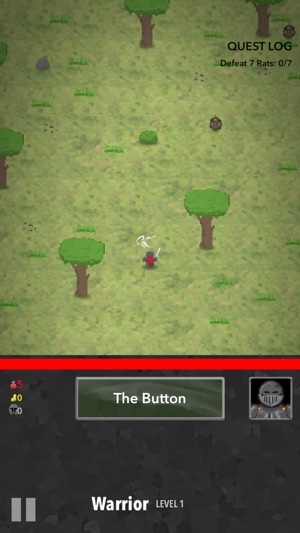 Hit The Button is an intense action role playing game with innovative, context-aware single-button controls. 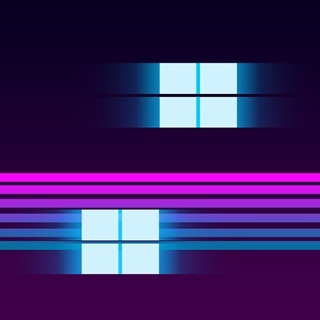 Press, hold and double-tap to fight your way through endless waves of enemies. 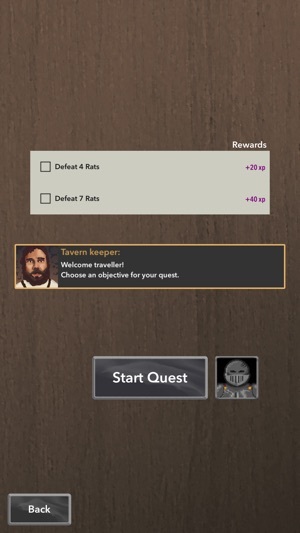 Gather experience to become the most powerful hero in the world. 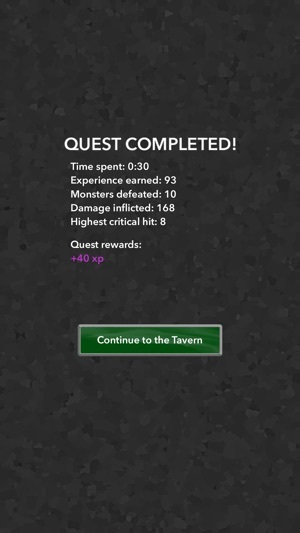 Complete quests to gain epic gear for your character. 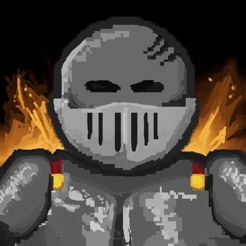 All Hit The Button RPG characters have web profile pages that can be shared in social media. Show your friends how awesome your hero is! 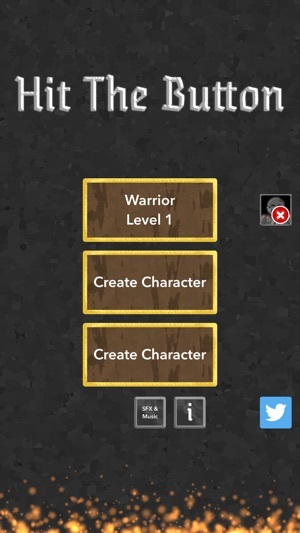 Character profile page can be accessed from the main menu by tapping the globe button. 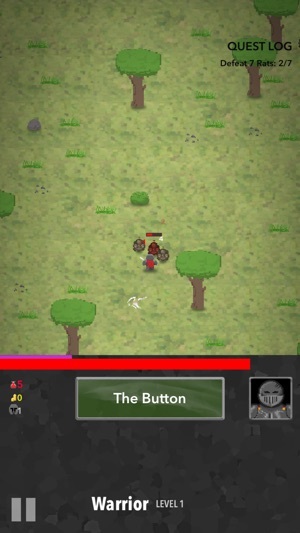 Almost any action besides picking a quest and tapping to fight crashes not only the game but the whole phone. Had to hard reset several times testing it and the phone definitely crashed because of this app.